The Mount Everest of Maharashtra, Kalsubai Peak is thus, the highest peak of Maharashtra. 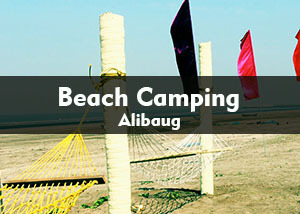 It is located in Ahmednagar District falling under Akole Taluka. 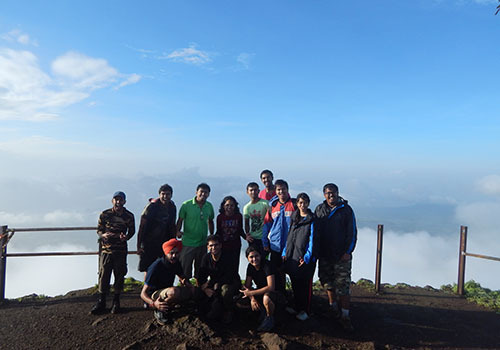 As Kalsubai is the highest point of Maharashtra, it is famous trekking destination near Pune and Mumbai. 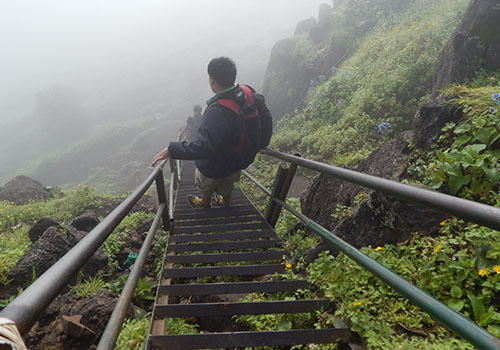 Because it is well known trekking destination, the Government has installed railings and staircase on the difficult patches. 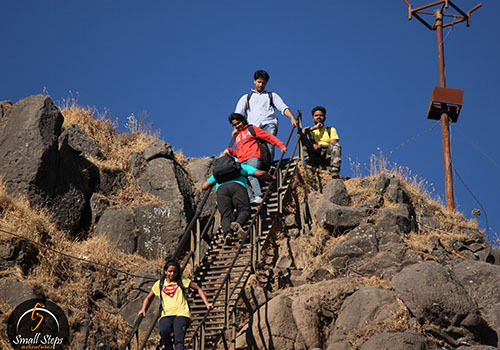 As a result, making it easier to trek Kalsubai Peak even at night. 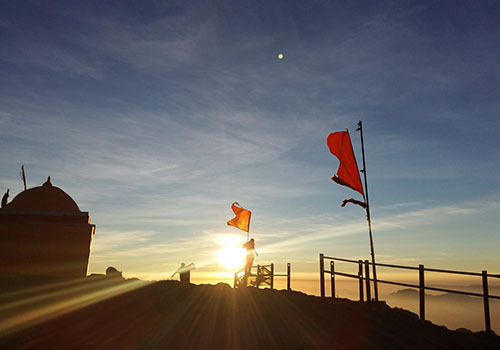 Once at the top, the darshan of Kalsubai Devi is a must. 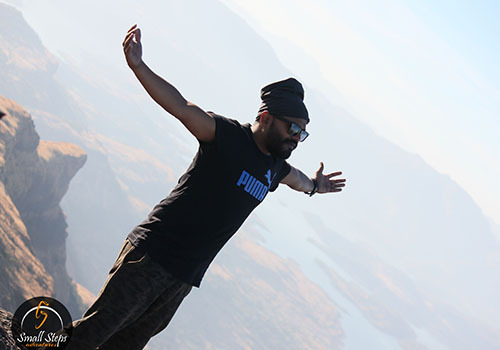 From the top, view the amazing mountain range and forts namely Alang, Madan, Kulang and Ratangad. 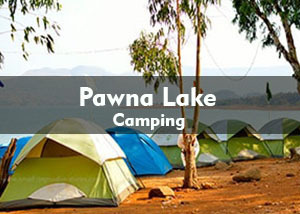 Also view the backwaters of King Arthur Lake i.e Bhandardara Dam. We will leave on Saturday night by 10.50 pm CST - KASARA local which reaches Kasara at 1.18 am on Sunday. Don't forget to buy return tickets of local train. 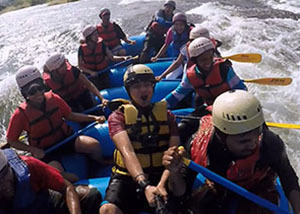 Meet at Kasara railway station by 1:30 am (Sunday) as we will head to Bari by transfer vehicle, base village of Kalsubai. We will reach base village around 3:00 am (Sunday). 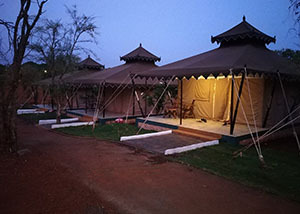 We will begin our night trek to Kalsubai by 3:30 am after freshening up. Reach top by 7:00 am. 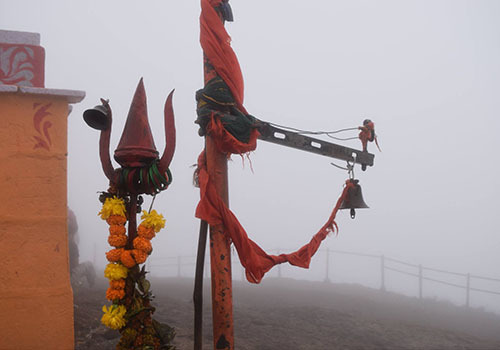 Take the blessings of Kalsubai Devi at the top and enjoy the mesmerizing view Alang, Madan & Kulang and Ratangad. Enjoy the breakfast at the top before descending as we rejuvenate our body and mind. We will start descend by 9 am. We will reach to base village by 11:30 am. Enjoy the feast cooked by the villagers before we head back to Kasara. We will head back to Kasara after lunch in our transfer vehicle by 12:30 pm as we share our experience of the trek with our fellow trekkers. 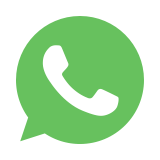 ● Safety and first aid.